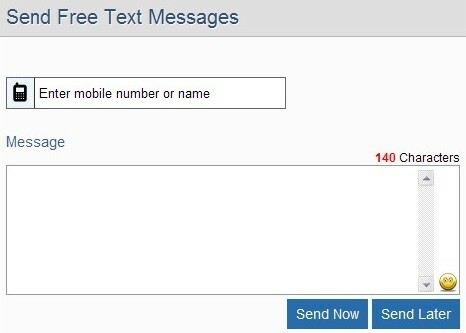 This opens a form where you can enter the mobile number to which you want to send your message and the message itself can be typed into the appropriate field. Click on Send Now/Later and your message will be delivered to the recipient. The point here is that ALL the PayPal Donation related tutorials are outdated and therefore this tutorial is the only tutorial at the time of writing this post, which guides you through the process of having a way to accept donations on your Blog or a Website. First, you need to have a Premier or Business account. If you have a personal account, you can easily upgrade to one of these, after logging into your PayPal account page. Customize Themes & Colors : Click on any theme or color to select one, The live preview of the widget is on the right. Post your widget Online - Select whether you want to post to a blogger blog or Get the HTML code and add to another blog or website. Portrait Illustrator Maker is actually an online application which lets you create your own cartoon character and lets you download your photo and use it as your cartoon avatar on your blog.